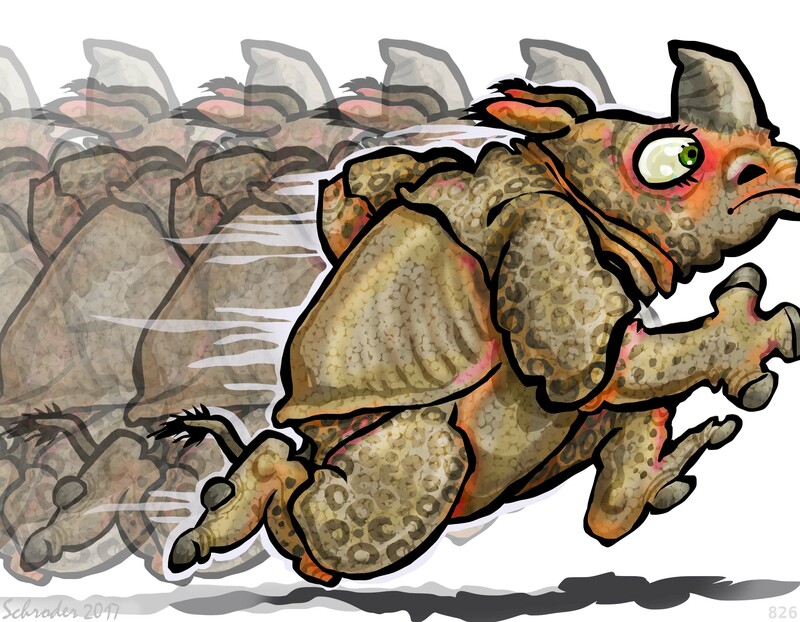 Rhinos are into Running, take our word for it. That said, there is often a question of A) are We running to get somewhere? B) Are We trying to get away from something? or C) are We just in a hurry to go, just for the going’s sake? Itchy feet? One sure thing about Running: We get wherever sooner. Please don’t ask what the virtue of that is.